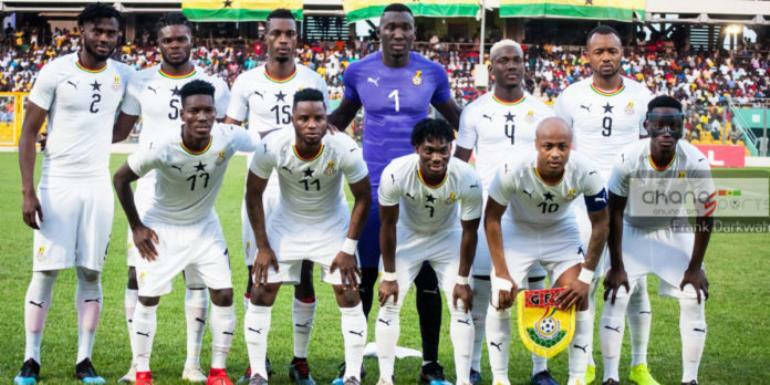 The Black Stars of Ghana have been seeded in pot one for the 2019 Africa Cup of Nations draw to be held in Cairo on April 12. The Africa football powerhouse find themselves a pot which also consists of host Egypt, Tunisia, Ivory Coast, Cameroon and Senegal. This means the four-time Champions will not be facing any of these teams at the Group stage.